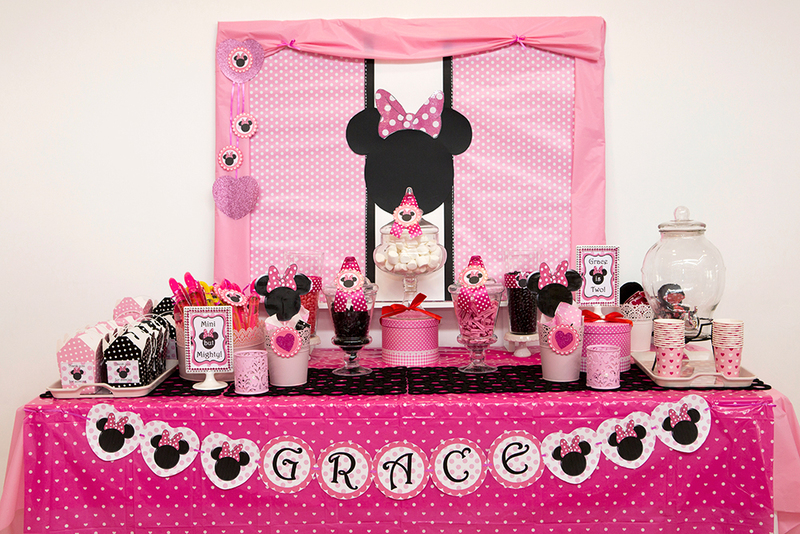 We all know a beautiful dessert table gives your party a real "wow" factor but they can be a lot of work to put together. 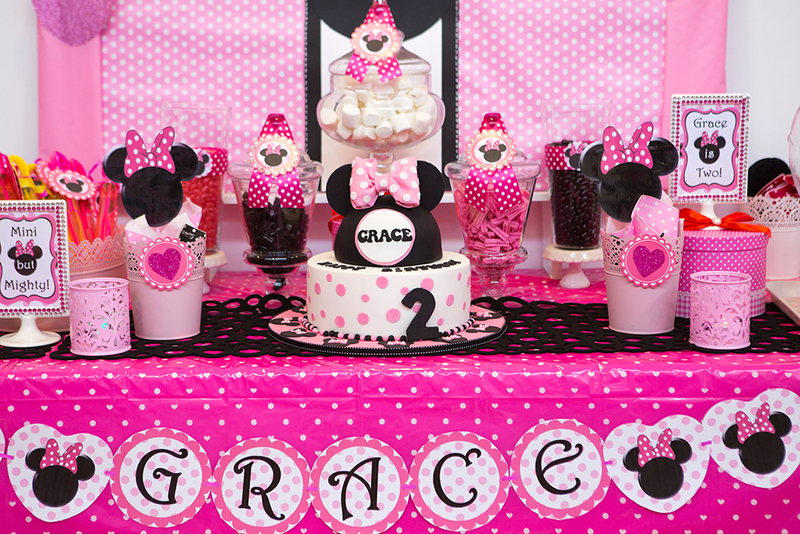 So to make things easy, Fiona, party aficionado from Easy Breezy Parties is here to share her 5 steps to create an easy child dessert table! Ideally, push your table against a wall and decorate the wall behind it or use a frame such as a portable curtain rod placed behind your table. 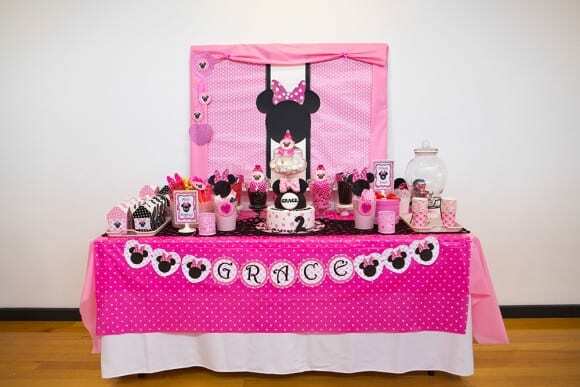 Cover your table with a long cloth or sheet. Add an extra color with a contrasting runner along the table top. Rolls of wrapping paper are great for this. Decorate the front of the table with a banner. Look for jars and containers with a wide mouth so people can easily access the contents. Don’t limit yourself to candy jars. Consider using vases, ice cream cups, toy trucks, or any other object with an opening! Allow one bag of candy per child. For adults, one bag per couple. You’ll need around 1 cup of candy per serving. Consider how you’ll fill your largest jars. Marshmallows and cotton candy provide lots of volume, and jelly beans are fairly cheap to buy in bulk. Leave the more expensive candy for smaller containers. 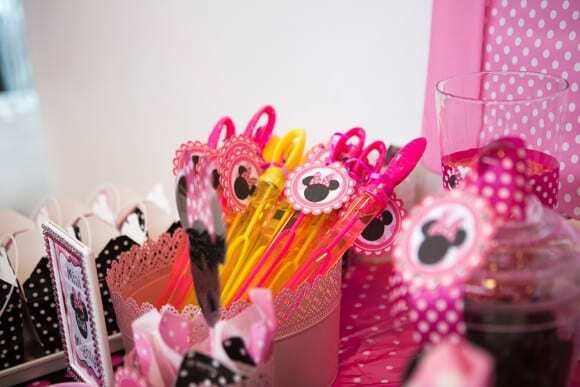 You can display lollipops standing up in a vase, in a cake pop box, or a box with holes poked in the lid. You don’t have to stick to just having candy on your table. Consider filling jars with popcorn or small party favors. Placing your party bags and drink dispenser on the table also adds interest. And don’t forget to include your birthday cake! Use variations of heights, with taller items at the back or sides (use stands if needed). Also fill in the whole depth of your table from back to front. The easiest way to get the balance right is to have two of everything placed evenly on either side of a centered single item. 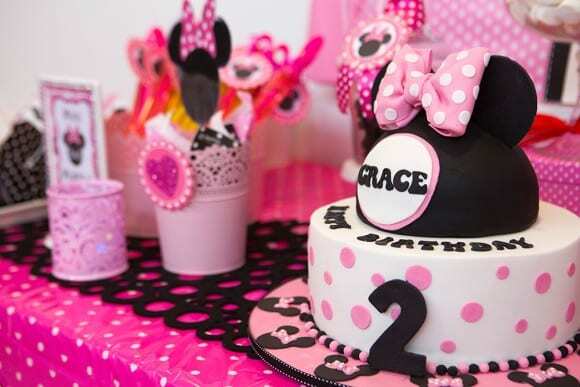 The birthday cake makes a perfect centerpiece. When putting together your table, occasionally stand back to make sure the balance is right and everything is visible. Use cake toppers, food signs, or bunting to match your color scheme or theme. For a personalized touch, incorporate the birthday child’s name in the decor. 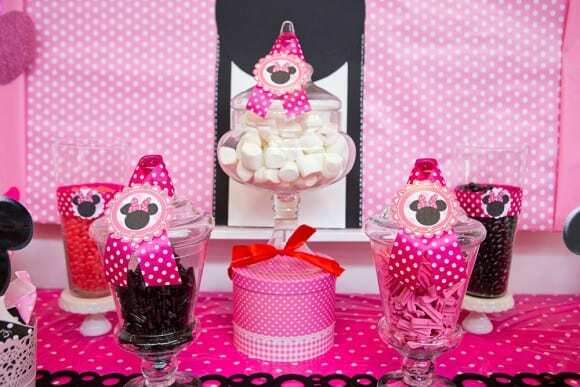 If you like these easy child dessert table tips and want to learn more, get 20% off your copy of Fiona's The Essential Kid’s Party Planning Guide, your complete guide to party decoration, food and entertainment. Use the code ‘CATCHMYPARTY’ at checkout. Available until 31 October 2015. 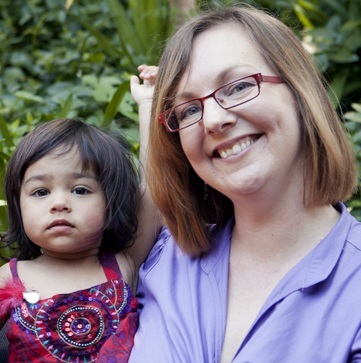 Fiona Amarasinghe is the founder of Easy Breezy Parties, providing beautiful, joyful kid’s parties across Melbourne, Australia. Fiona has over 10 years’ experience in events and entertainment, and loves to share what she knows. She also specializes in parties for children with autism. 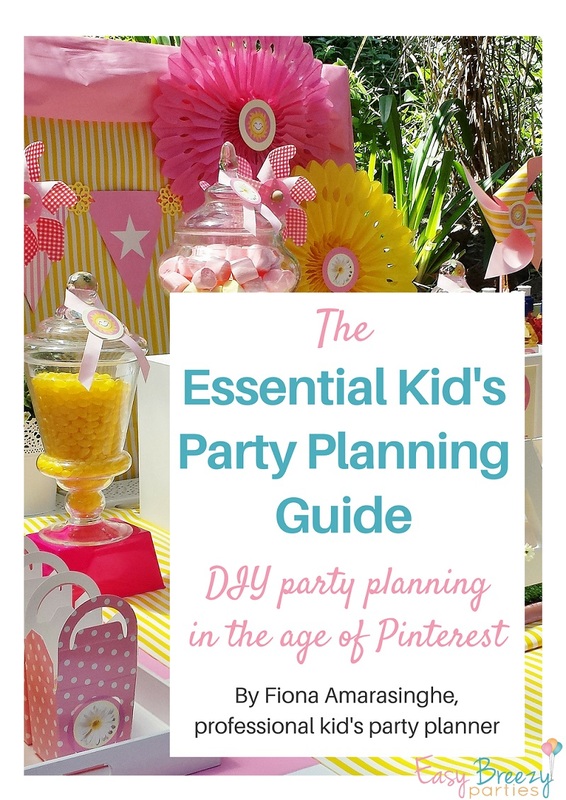 Fiona is the author of several party guides, including The Essential Kid’s Party Planning Guide and the Complete Party Planner series of themed guides. 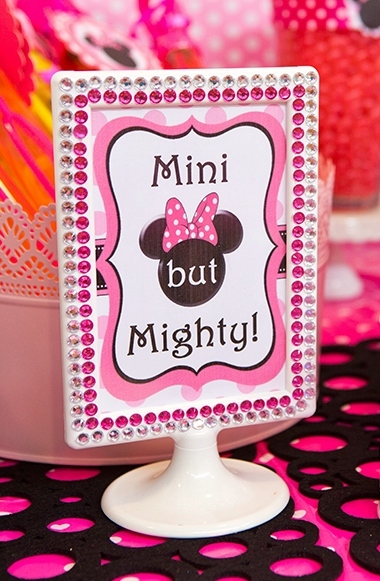 Follow Easy Breezy Parties on her blog, Facebook, Pinterest, Instagram and Etsy. 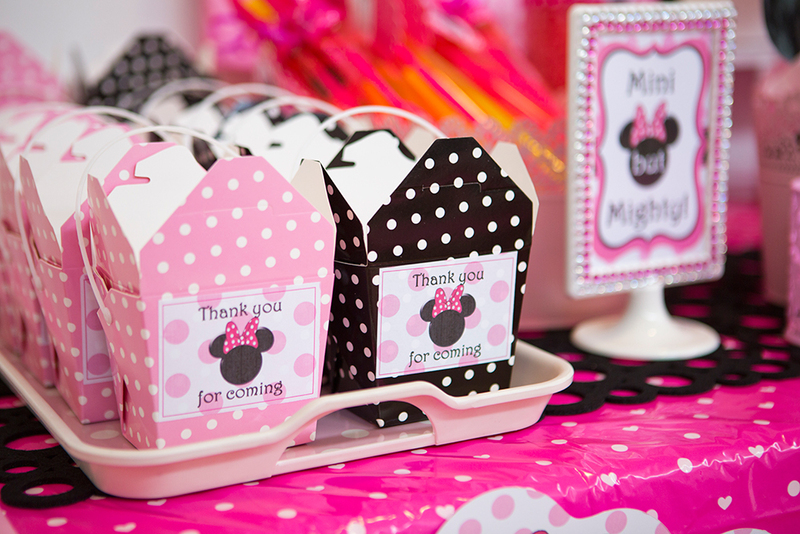 Styling by Easy Breezy Parties and photography by Silvergum Photography.